Who won in 2017 and do they still make the 2018 list? 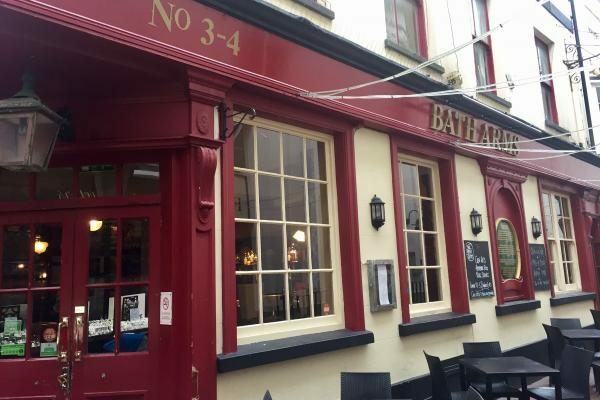 The top 20 gastro pubs and food boozers in Brighton in 2017. 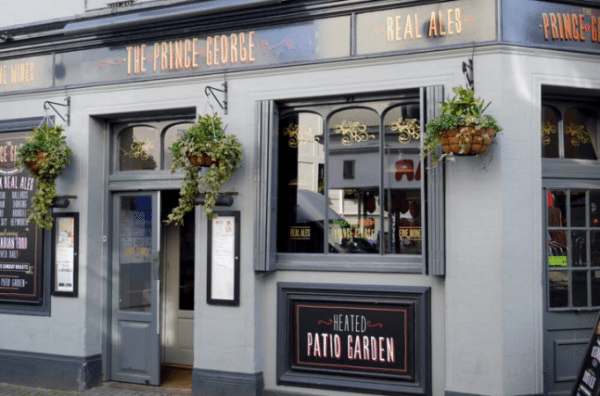 There’s strong competition in this category, with Brightonians being spoilt for choice with pub grub in and around the city. 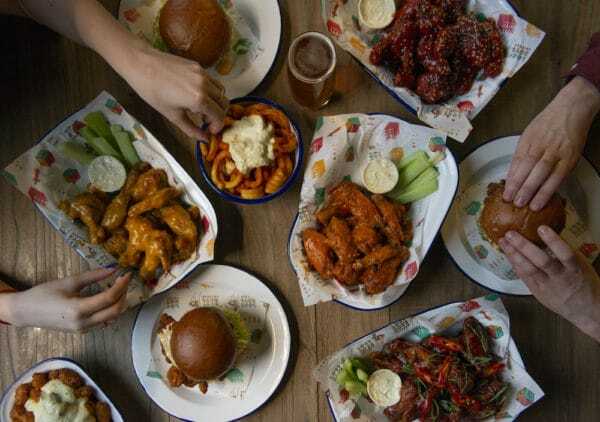 The Orange Buffalo at The Joker have fought their way valiantly to the top with their menu of NY style buffalo wings, beastly burgers and salt beef. 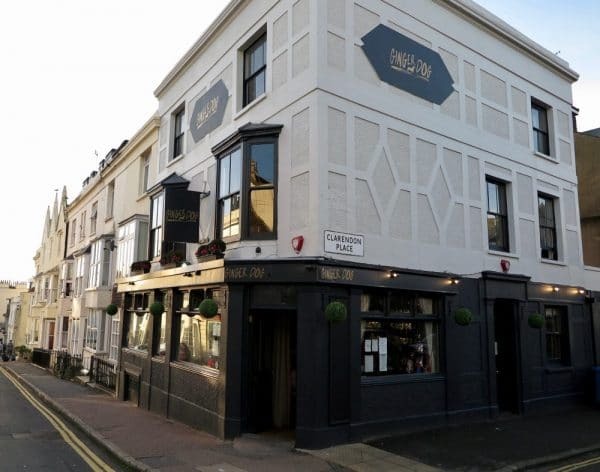 Starting out serving from their truck in Brick Lane, the Orange Buffalo has made quite an impact since moving down to Brighton, both to patrons in the pub and the many who order via Deliveroo. All hail the mighty Lion and Lobbo! 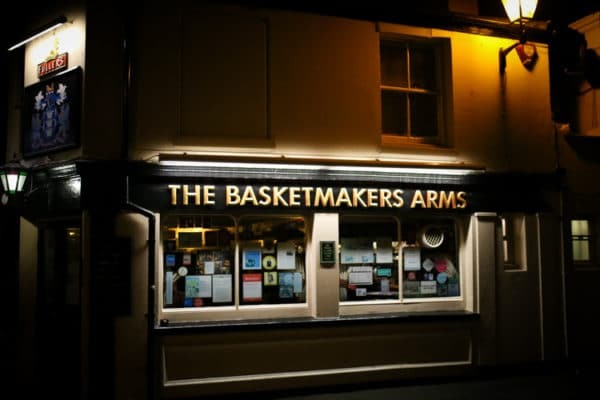 One of Brighton’s most popular drinking holes, we’re really pleased they have been recognised for the lip-smackingly tasty pub grub which they serve both via an informal bar menu and the restaurant upstairs. 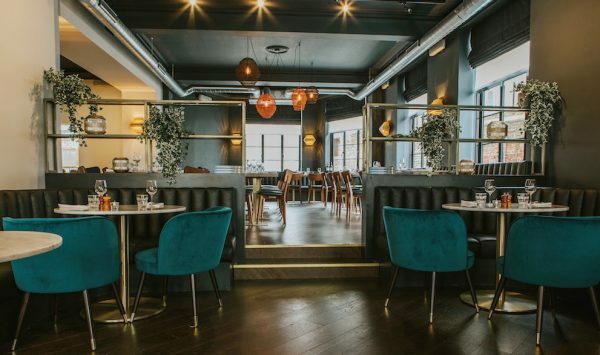 Classic dishes such as Coq au Vin mix with more modern creations but the quality and very reasonable price point make this a favourite for locals and tourists alike. 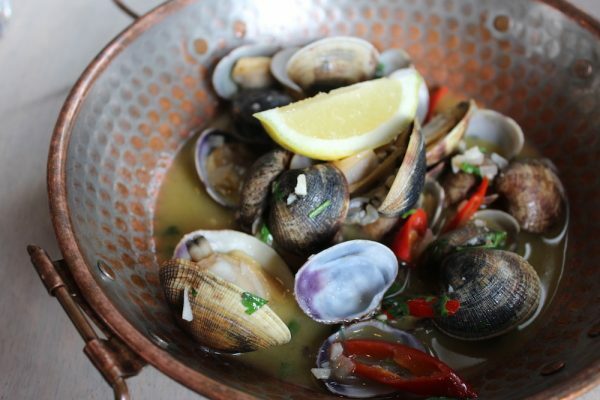 Seafood and Craft Beer – could things get any more Brighton than that? 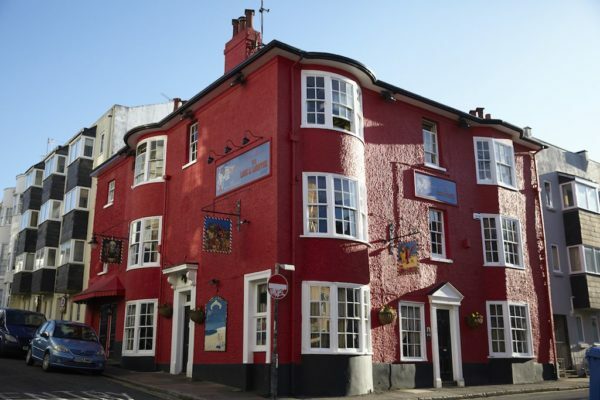 The Urchin offer the best of both, working with high quality suppliers and providing something really quite unique amongst the hundreds of pubs in Brighton. 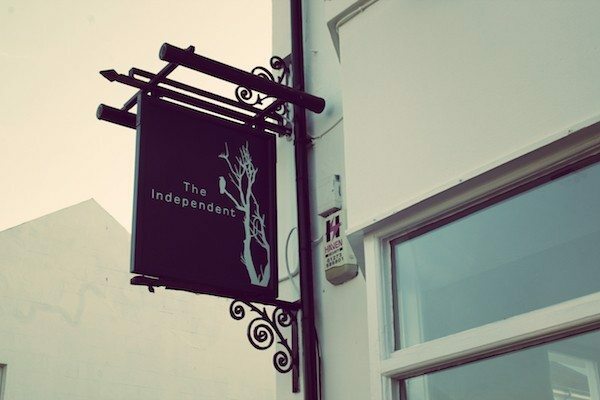 Nestled deep in Hove, it’s well worth the slight journey out of town and a great place to meet friends over a steaming bowl of mussels.